Working with Merseyside’s Irish Traveller community to create a multi media resource which celebrates and archives the traditions, heritage and culture of Irish Travellers through photography, animation, oral history and film. 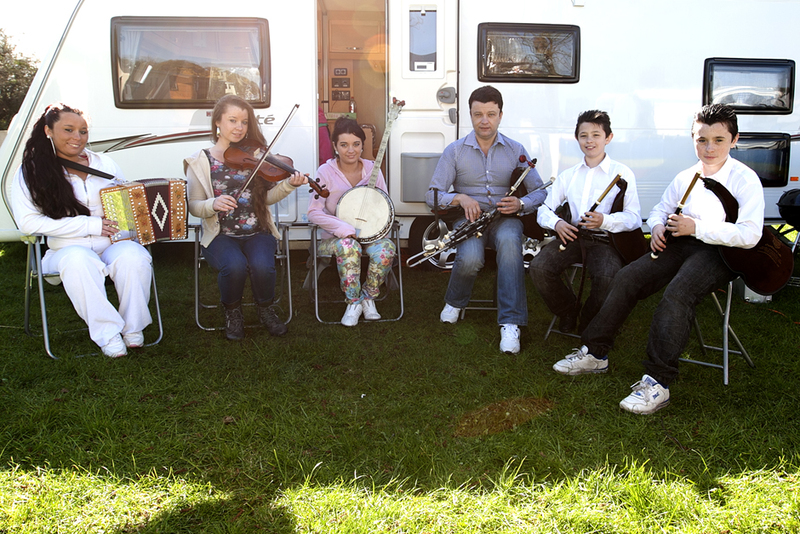 This film follows the talented Doyle Family and why retaining their musical traditions is so important to them. Click here for more information about the Doyle Family.